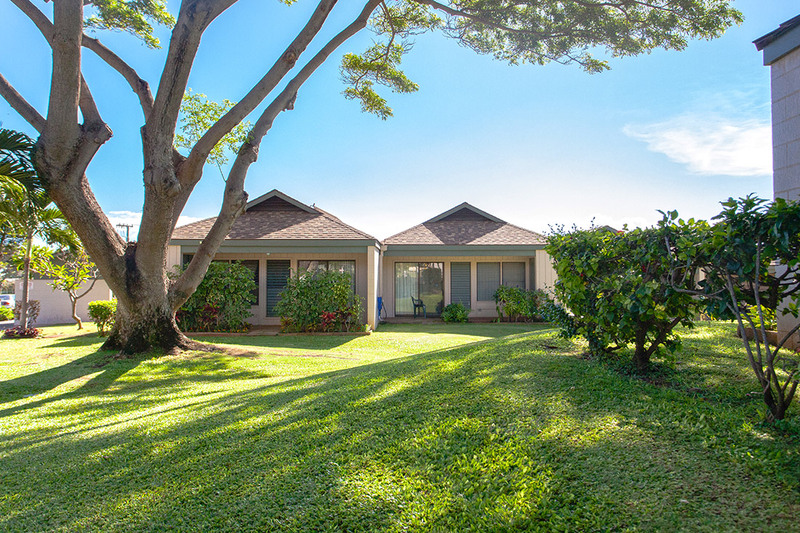 Hale Mahaolu Elua, located in Kahului, Maui opened its doors to residents in 1980. 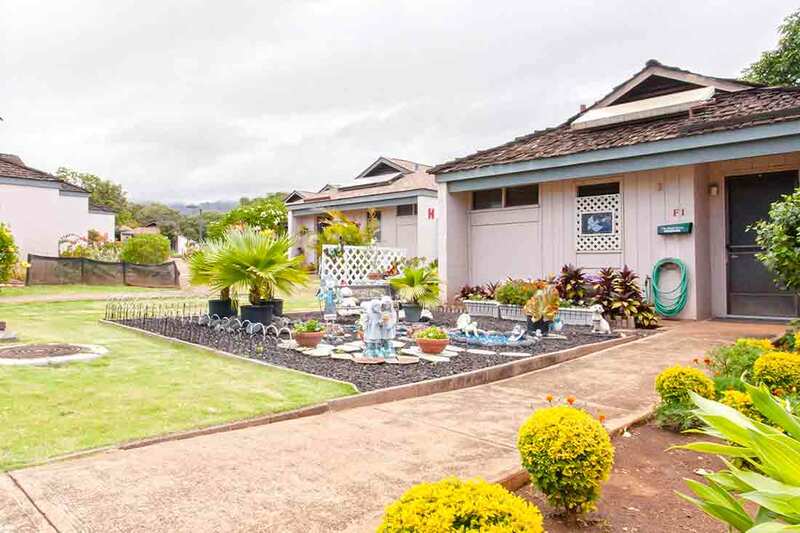 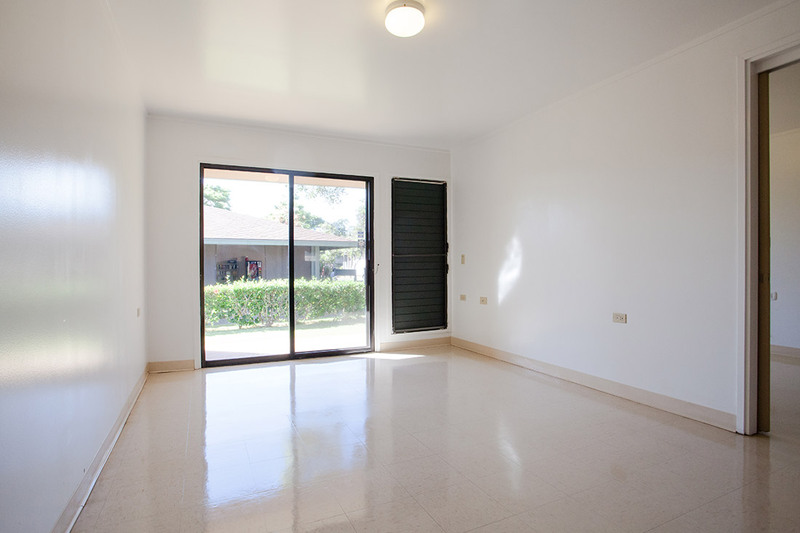 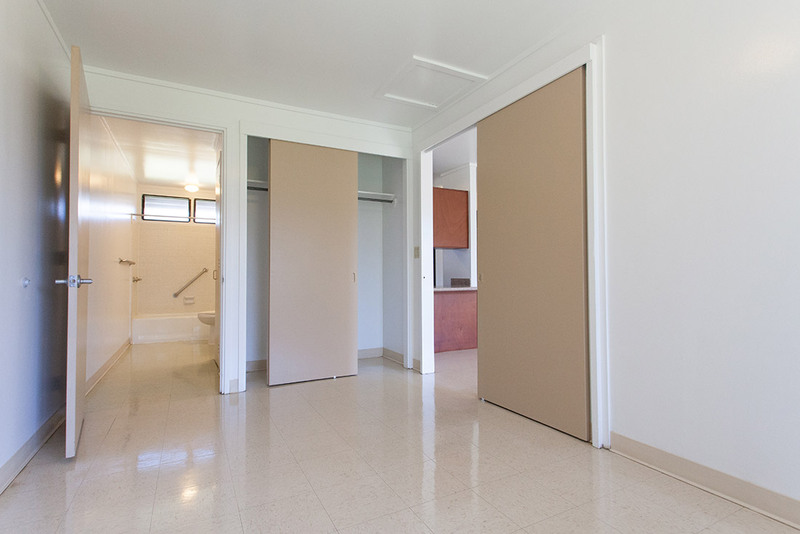 This 180 unit senior community is adjacent to Kahului Community Center Park and it is within walking distance to groceries, shopping, and banks. 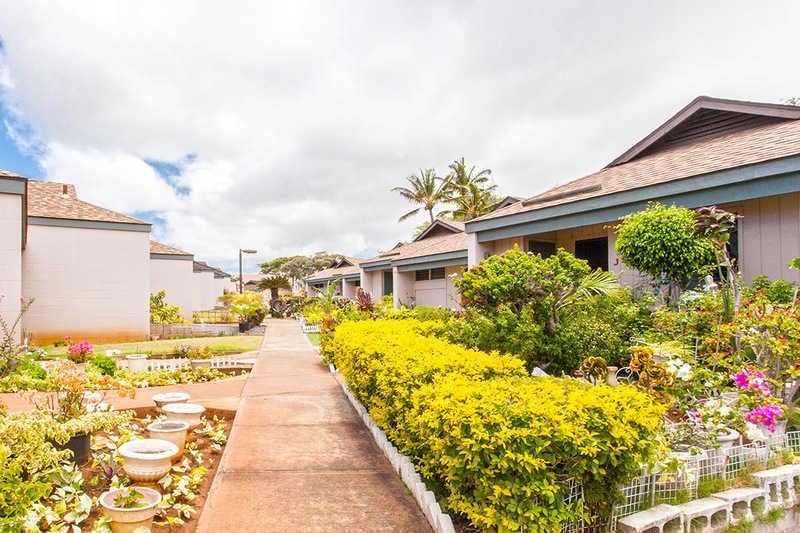 Elua residents enjoy personal front yards, expansive grounds for strolling, senior center, and friendly neighbors. 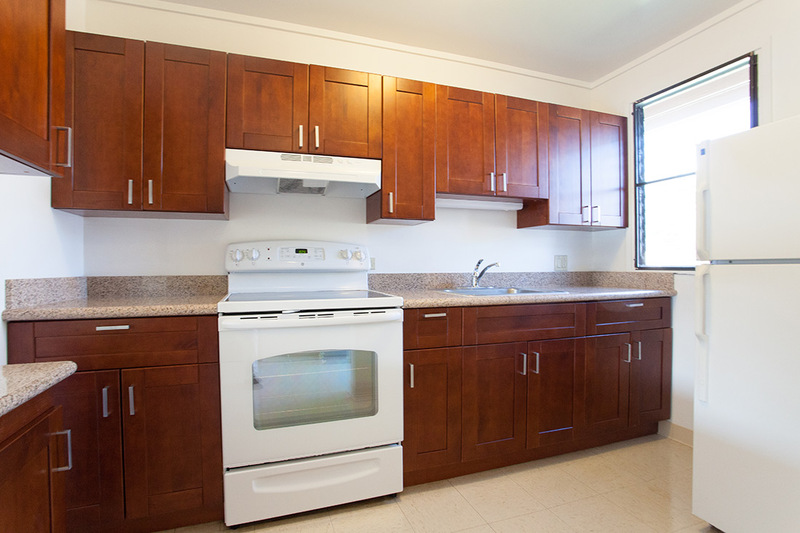 See yourself living in Elua? 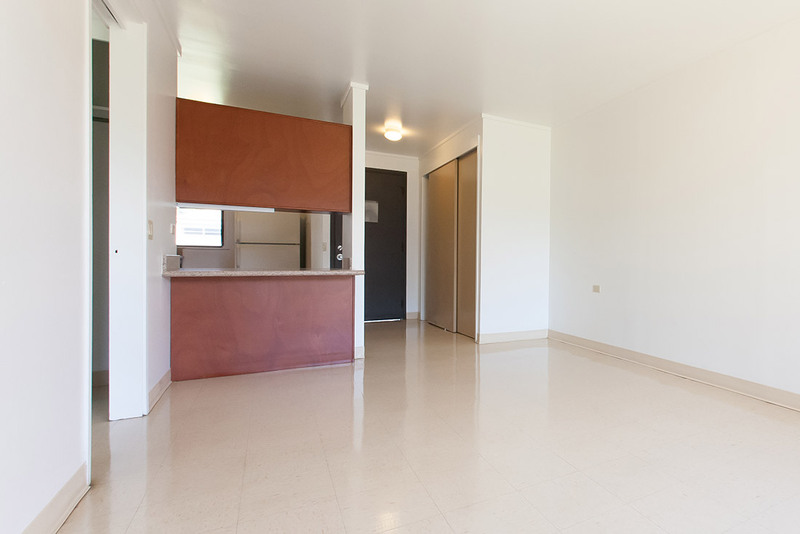 Fill out an application form and select Elua as your desired residence.